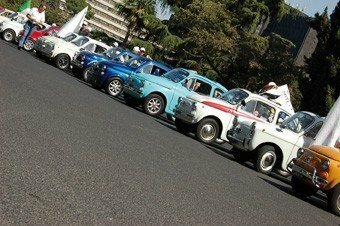 On Sunday, June 26 in La Spezia will take place the 5th edition of the car rally dedicated to the legendary Fiat 500 car, called " La 500 nel Golfo dei Poeti" (The 500 in the Golf of Poets), organized by "Club La Spezia Epocar" . You will be able to enjoy viewing the cars with their participating crews along the promenade "Morin", from 8.30 am until 11 am. After which the participants will leave for a tour around the most beautiful places in the western Gulf of La Spezia passing through Portovenere. 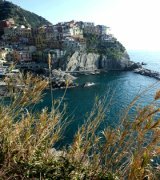 The car rally with then travel down the coastal road leading to the Cinque Terre with a final stop at Manarola. The proceeds from the event will be donated to charity A.V.I.S. La Spezia, to finance a campaign to raise blood donation awareness.